Netflix's Basic monthly subscription starts at Rs. 500. However, with Vodafone postpaid plans of Rs. 999, Rs. 1,299, Rs. 1,999 and Rs. 2,999, you can get complimentary access to Netflix's content for upto 1 year, free of cost. starting Rs. 649 and Rs. 999, respectively, you can get 3-months of Netflix for free. 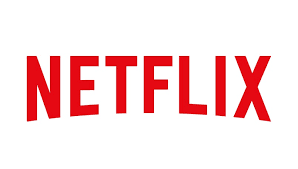 In order to enjoy your full month of Netflix without having to pay for any additional months, you can cancel your membership a few days before the renewal period.